Attention! 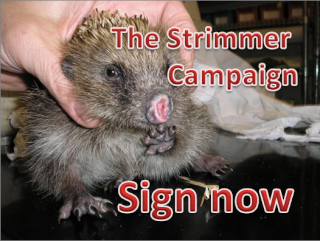 If you have found a sick, injured or ophaned Hedgehog, you must get help as soon as possible! 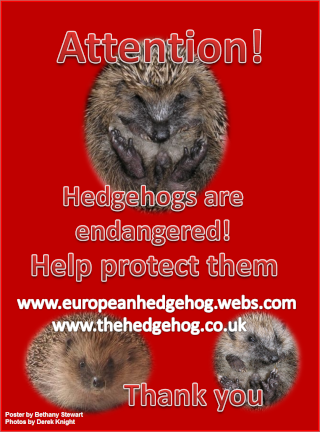 Hello and welcome to the European Hedgehog forum. Here you will be able to find out all sorts of useful information about them. You can also get help and advice if you have found a sick, injured or ophaned Hedgehog. It is a great place to talk to other people who also care about these amazing creatures. 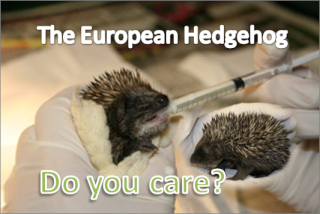 Join the forum now, and be part of the European Hedgehog forum. Please click here to register! 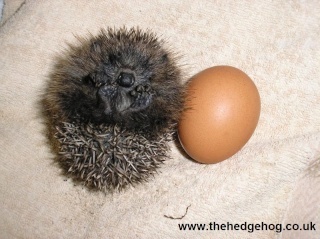 If you find a Hedgehog that is as small as the one below, it will need help as soon as possible. Hedgehogs should be 600 grams at this time of year.